Today, the 11th February, is the second anniversary of my blog. Which I suppose is kind of cool. I was all set to write an upbeat, gong-banging, self congratulatory post. But for some reason, I don’t feel wildly pumped about this milestone. 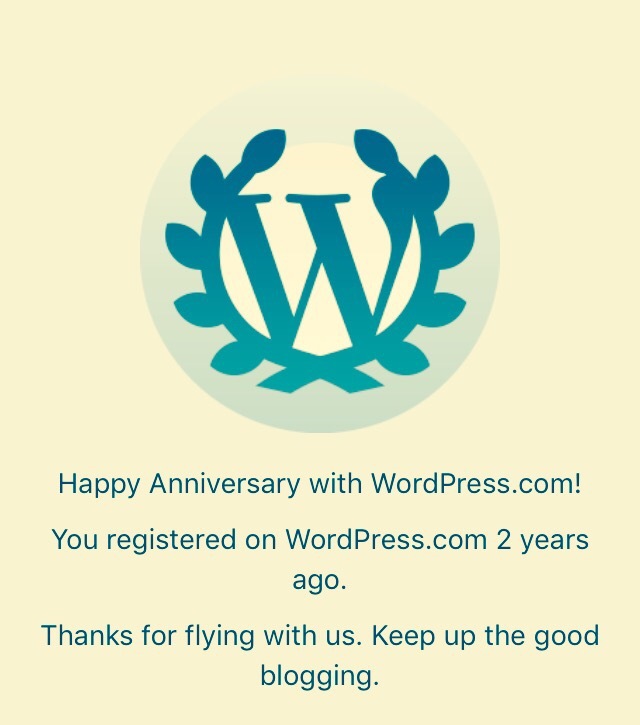 I guess two years in the blogging game is nothing to be sniffed at – I know I haven’t eradicated world poverty or anything as philanthropic as that. But it remains a little victory for me. I’m still standing. I’ve read a number of articles which suggest that approximately ninety-five percent of blogs are left abandoned within a few months of their creation (other statistics are available). That’s a pretty massive number, I think you’ll agree. Various reasons are cited for this; lack of passion, sporadic posting, inattention to networking (not enough schmoozing on social media), or insufficient traffic (i.e. nobody comes to read the bloody thing). So I’m one of the ‘lucky’ five percent. Still, I fully appreciate why blogs can and do fail. Mine could. It probably should. I don’t think I blog the way one is supposed to. But I think this blog lumbers on through adversity because I still have something to say. For now, at least. When I first started out, I remember thinking how easy blogging was. I thought I could write a blog every single day and would never be uninspired. Wrong!! Of course I couldn’t sustain that. So I settled for blogging approximately once a week. Ish. And even a weekly post is a struggle at times. Life gets in the way. Firstly, there’s the day job. And like a lot of other bloggers, I’m an author too. That third book ‘aint gonna’ write itself. So yes, two years later I’m still here. But who can say what next year will bring? Who can say what curve-balls life will throw at me – causing me to stray? I’ll be the first to admit that I’m not the best blogger who walked the face of the earth. ‘What?‘, I hear you cry. Yes, its true. I’m just not. I’m surprised I have survived really, because I’ve virtually NEVER listened to advice or followed standard blogging rules. Whenever I see an article about how to become a successful blogger, I just scroll on by (scrolly, scrolly, scrolly – ooh, look! A cat in a coat!). Not because I know it all, but because I don’t like to be told. Never have, never will. What’s more, I don’t think I could write with any regularity if I was forever following a formula (which is what a lot of this articles are subliminally trying to suggest). That would just feel contrived. I’m not a corporate blog, I’m a very personal blog. And okay, no blog can survive without visitors (or you’re really just talking to yourself…perhaps I am right now..echo, echo…), but I get by. I do more than my fair share of networking; I’ve always taken that side of blogging very seriously (only because I enjoy the camaraderie, though). But even the mere mention of ‘SEOs’ and ‘keywords’ and ‘boosting traffic’ makes me want to kill myself just a little bit. If I’m content writing for others, then of course I DO follow the rules. A corporate blog is all about keeping your site current and relevant. Being listed first in search engines is what it’s all about when you’re a business. But when it comes to my own personal, tuppenny-happenny blog, I just can’t seem to care about those things. So wracking up mahoosive numbers on this blog may never be a reality. That’s my choice and I live with it. I know a blogger who had been around for five years, then suddenly decided to close her doors to the public. 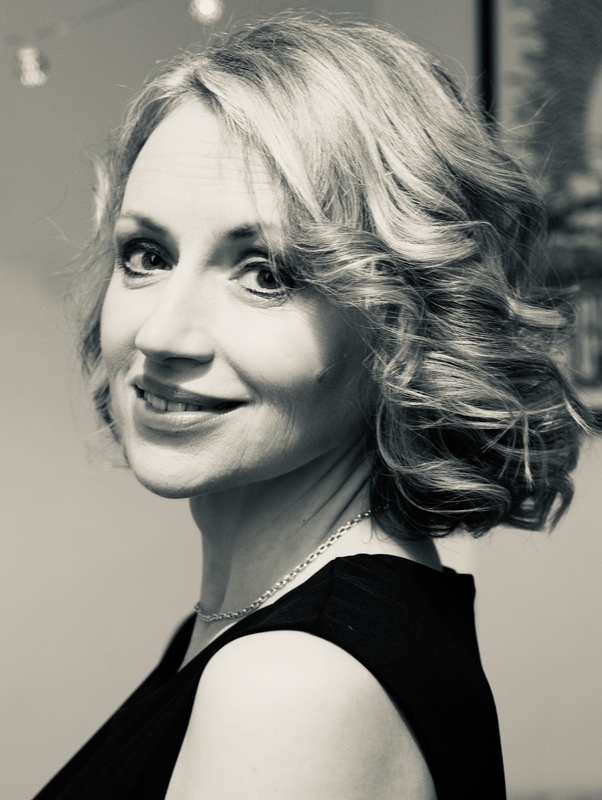 She felt writing the blog was detrimental to her career as a writer, as all her energies were focused on getting that regular post out on time – not writing her novel. So she chose to quit. And I can see why one would. Blogging does take away valuable time that you could be using to do other things; like hoovering the front room carpet, or tidying your sock drawer, or cleaning your dog’s ears, for instance. As I sit down and write this particular blog, I’ve got this nagging concern that I should be hard at it on the final read-through of my book (which I really should be), but the blog needs my attention too. The chain can be poignant or not, it’s up to you. Do you know why I’m really still here? I’m here because I like it. I’m here because I like spilling my guts on the internet. I like it because I spent the first forty-three years of my life without an outlet, bottling up my thoughts and feelings. And now I don’t have to. I’m here because I believe there are a few people out there who want me to be (three in total, I believe), and they might be disappointed if I suddenly disappeared. Or they may be hugely relieved, I’m not sure. But I do this because it reminds me that I’m not alone. There are other people a lot like me out there – maybe thousands of miles away; questioning life, having random thoughts about even more random things, enduring daily struggles, or laughing inanely at their own jokes – like I do. The heyday of blogging has long since past. There are more fashionable forms of social media available to get your point across. But it remains the only form I’m really interested in – because I’m a writer. So if you’ve ever considered starting a blog, please don’t let me put you off. Maybe it’s time that little voice in your head found an audience. But I’m just saying it isn’t easy. Finding your audience and keeping that audience is the hard part. Finding something new to say week after week doesn’t get any easier either. But it can be done. I’m proof of that. Who knows if I’ll be around for my third anniversary? There are never any guarantees. But right now I still have something to say. And I would never have done something for two years for absolutely free if I didn’t enjoy it. Currently, this blog still needs me. And do you know what? I still need it. Happy Anniversary, Adele! 2 years is not something to scoff at. You have quite a number of followers on your various media channels. You are doing well. Yes, sometimes it is hard to come up with a topic of discussion or to find time but you always manage to make it work. Good luck with your novel and I hope to see it in print soon. I am sooooo grateful that you don’t follow the rules, Adele. If you did, I think you’d sacrifice what I see as a marvelous forum to just talk about the minutiae of life — and THAT’S what interests me. I love reading about the oddities, occasional personal struggles, yes, even your blog about rearranging a bedroom in one day. I suspect many others would agree, because even if what you sometimes discuss is something that occurred in your own life, they’re close enough to hit home for all of us who have, in some way, also walked those misadventures. Really? Those components, I think, also are what make you a damned fine author. 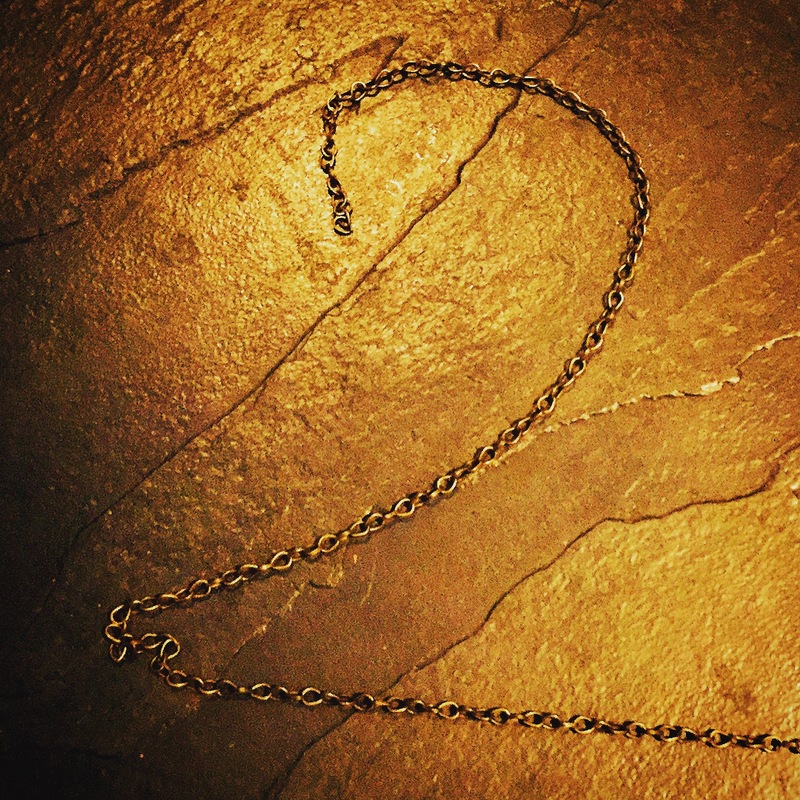 Congratulations on two years! I find that pretty amazing. And guess what? I’d far rather read one of your personal blogs than the pretentious crap that masquerades as sophistication and importance, complete with all that SEO b.s. Keep going. I need these blogs. Yeah. I do. Well done 😀Congratulations on reaching this important milestone 🍾Do keep it up. I enjoy your posts. Happy Anniversary, Adele! A writer friend told me that blog is the place to let your freak flag fly. and I certainly do! The Facebook Page is more serious. Congrats again and I will make sure I list your blog on my links. Well done on the milestone. I too don’t follow the rules. I’m not interested in making money through sponsorship or advertising I just want to say my thing. It’s free therapy! Way to hit the two-year mark, impressive! No one ever told me there were rules, or maybe I, like you, chose to ignore them. That’s why we’re here and they’re not! Cheers Adele, here’s to the next 732! 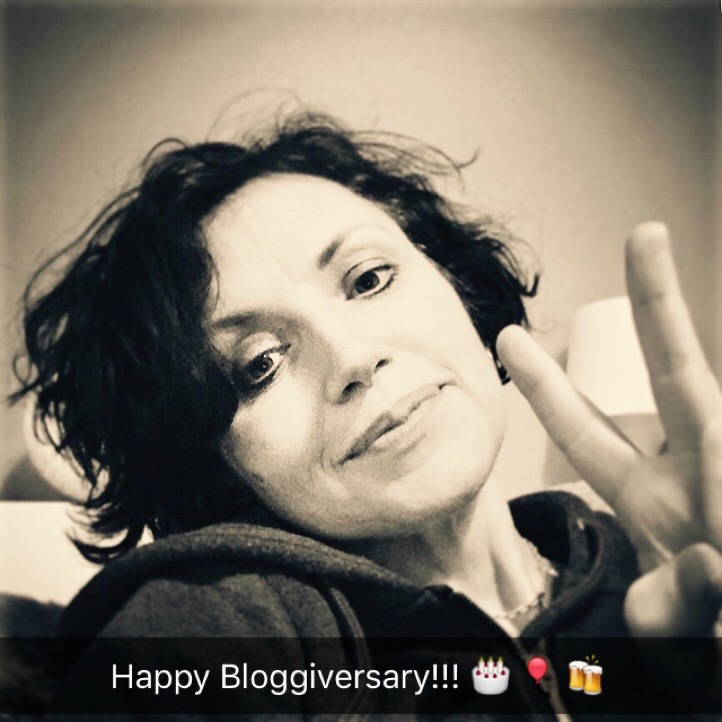 Happy blogaversary friend, there’s a lot of love for the blog on here and it’s easy to see why. You do a damn fine job! Happy Blogsary Adele. Thanks for making the blogsphere interesting. Happy Valentines Day. I find much of this relatable. I don’t think I blog by the rules either, and it is tough to balance blogging with other things in life, including writing books. Happy two year anniversary! I hope you keep at it because you are a Hoot! You – “I just scroll on by (scrolly, scrolly, scrolly – ooh, look! A cat in a coat! )” – Ha!!! Thank you for not following the rules! I followed you on Google. I don’t go in there much and I don’t really know what to do when I’m in there. Is it a Facebook want to be? I’ve found Facebook to be a waste of time. Kind of like bumper stickers on cars – lots of opinions and advertisements. The only thing i really do there is post animal stuff ;-). Surprise surprise. Until I understand Google better I’ll likely just communicate with you here. I totally agree with your thoughts in the final paragraph. Finding and keeping an audience is hard. As is coming up with story ideas on a regular basis. All of this is a challenge, but a worthy one.